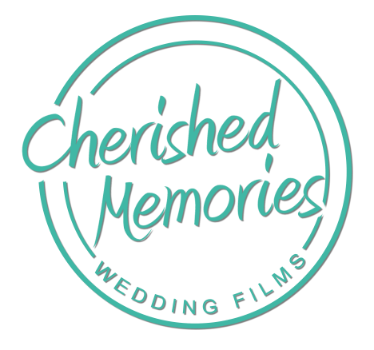 We are a multi-award winning videography company specialising in cinematic wedding films. A professionally produced wedding film will be cherished by you and your family now and for many years to come. Our films are individually created to tell the story of your special day day. By artistically using a combination of selected audio and visuals, we create an emotional, entertaining and treasured reflection of your wedding day. As multiple winner of South Wales Wedding Videographer of the Year as well as Welsh Wedding Videographer of the Year, we truly believe in our natural, unobtrusive style of filming to keep you relaxed throughout your wedding day. Not having a videographer is a wedding day regret 98% of Brides have.